Echosmith were the special musical guests on today (October 28th) on The Ellen DeGeneres Show. 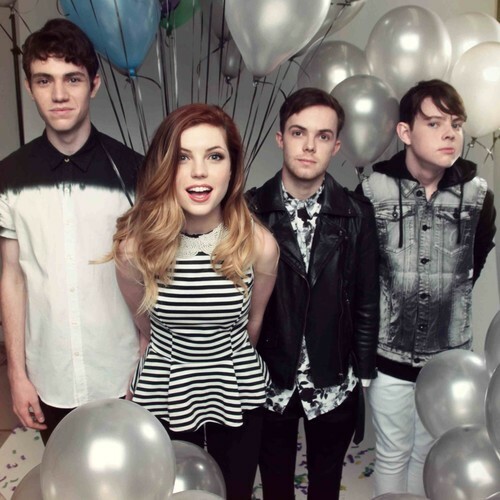 The LA four-piece performed their hit single "Cool Kids," which can be viewed below. The track is taken from the group's stunning debut album Talking Dreams that is available now via Warner Bros.